DESIGUAL is one of the most popular Spanish brands that was established in Barcelona in 1984 by Thomas Meyer. DESIGUAL is mainly characterized by using wonderful patterns and designs, hand embroidery and water paintings. Originally the company produced clothing for men and women, but soon several collections for children aged 3 to 16 years were appeared. The motto of its manufacturer is not to be like everyone. That is the reason for making the most extraordinary models and brave prints, which usually tend to express the interior of a child. DESIGUAL products are known all over the world and can be purchased in more than 80 European stores. Floral jumpsuits, bright print leggings, sleeveless dress with sequin, chambray harem trousers and other wonderful items are made only of the materials of high quality, such as 100% cotton and denim. 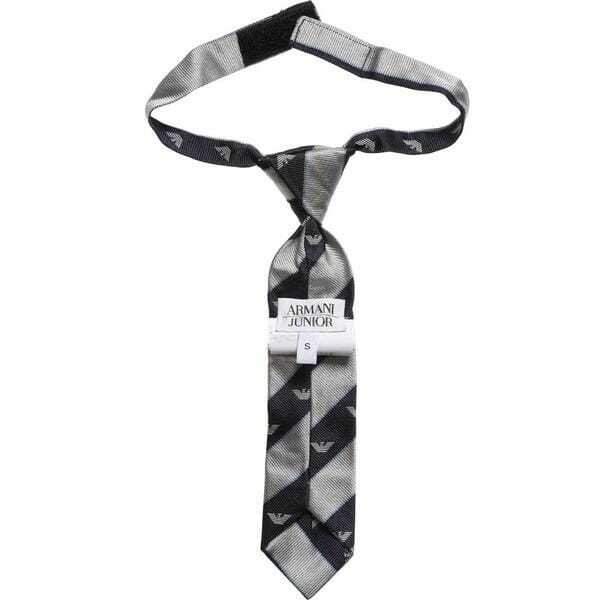 The line has several collections that satisfy the tastes both of infants and teens. 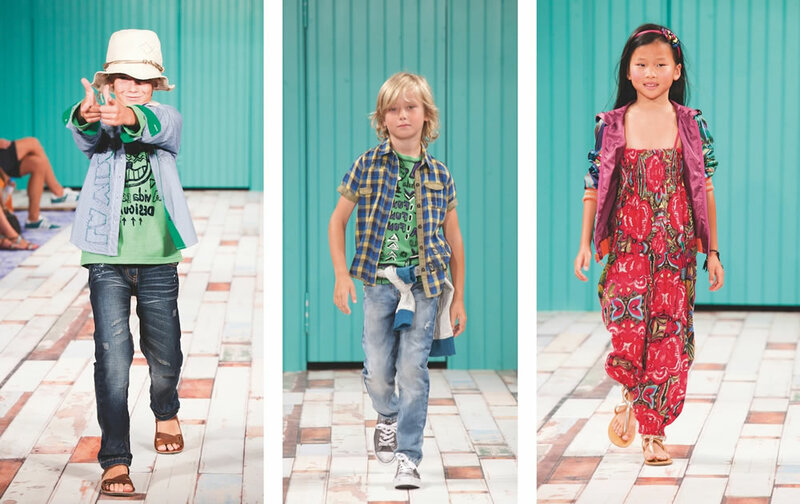 Many famous parents have already chosen DESIGUAL brand for dressing their own kids. 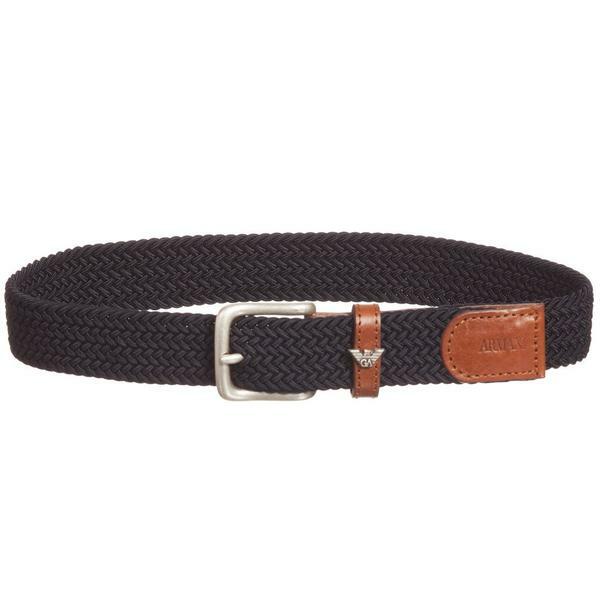 Besides, the line is known for combining patterns and style that provide you with comfort and being in trend during all year around. 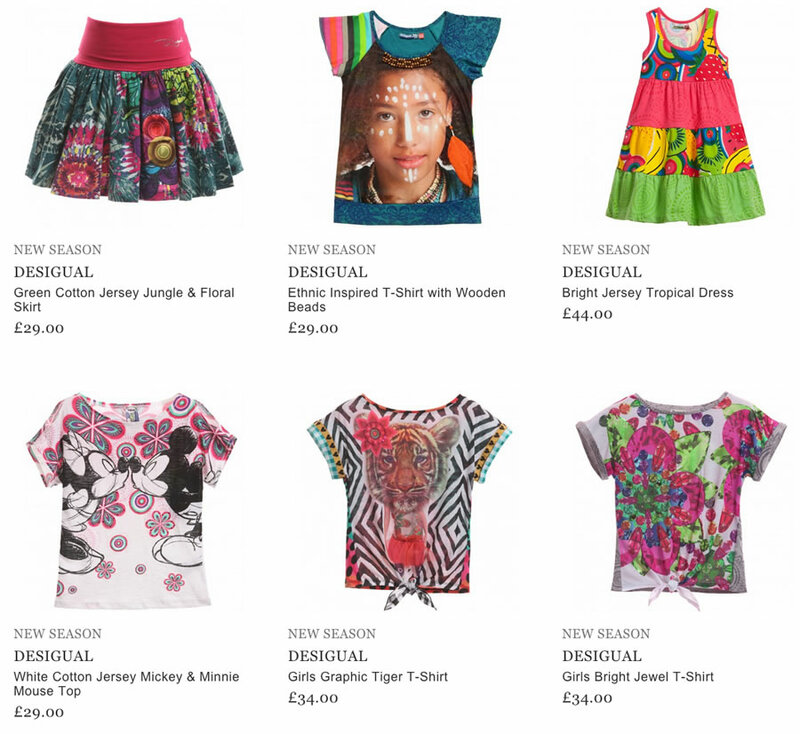 It is also possible to purchase any favorite item of DESIGUAL online.